Sorcerer's Apprentice Mickey. Fantasia. 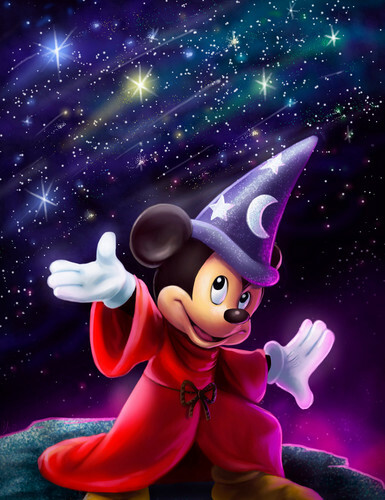 HD Wallpaper and background images in the Disney club tagged: photo fantasia the sorcerer's apprentice mickey walt disney 1940 animated film.